TERRITORIES | Central Sales, Inc. 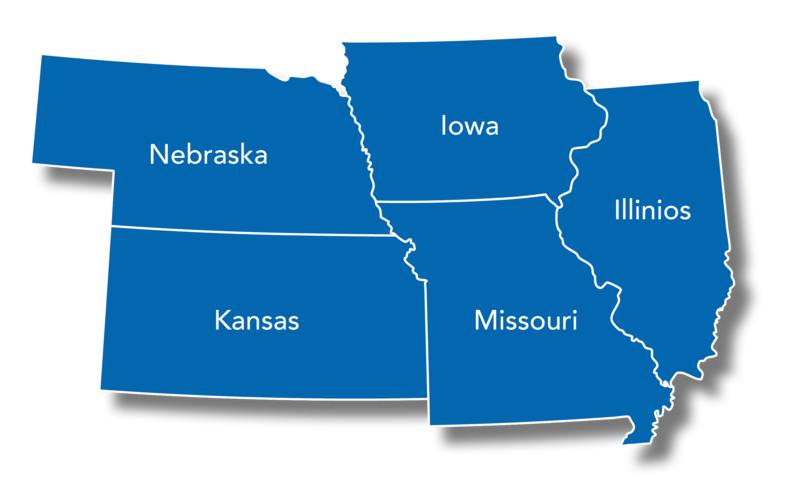 Representing manufacturers in a five state region. Central Sales Inc. proudly represents the finest manufacturers in the plumbing and heating industry in a five state region.